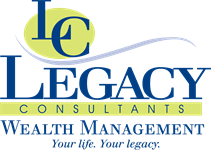 At Legacy Consultants Wealth Management, we are committed to helping you pursue your financial goals. Utilizing several decades of experience and an ever-expanding knowledge base, we are able to provide recommendations tailored to your unique situation. 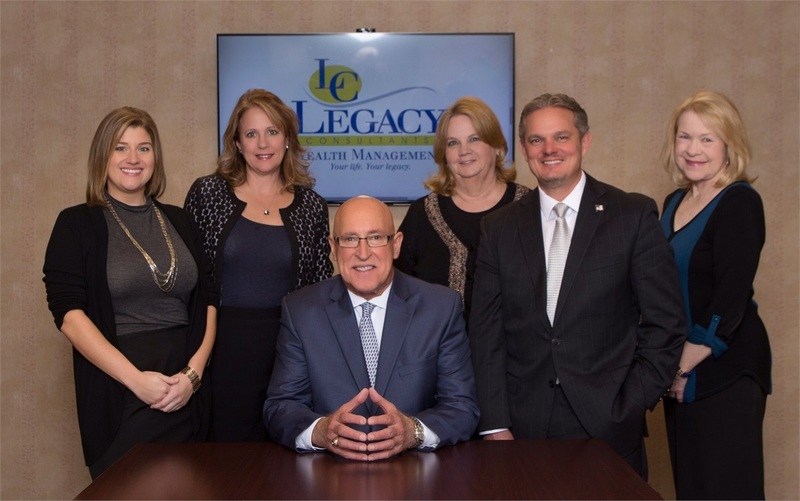 Why Legacy Consultants Wealth Management? Our goal is to assist you during all of life's financial transitions by providing independent advice and investment services in order to protect your legacy for generations to come. I want to better manage my finances, but I don't know where to start. I think I'll be able to retire in a few years, but how can I know for certain? I'm saving a little money here and there, but what will it all mean down the road? I just don't have the time to manage my own financial plan. I'm ready to set specific goals and take control of my financial future. Securities, Investment Advice, and Financial Planning Offered Through LPL Financial - A Registered Investment Advisor. Member: FINRA/SIPC.